Nothing like coming home from work and being welcomed by a happy dog who missed you so much while you were away. His wagging tale and floppy tongue tell it all! When you lay down or try to get comfortable they try their hardest to cuddle along side of you. Most of them still feel so small they think they can fit their large bodies in your tiny lap. They keep you active and constantly on your toes. Dogs are the best at playing tug-of-war and fetch and never seem to tire down. When you are sad, a dog will do his best to show you he is there for you and he/she wants to cheer you up. Not are they just pets but they are your best friend as well! What is the # 1 thing to give your Pit from puppy stages? Other than food and shelter, love and attention go a long way with your pit. 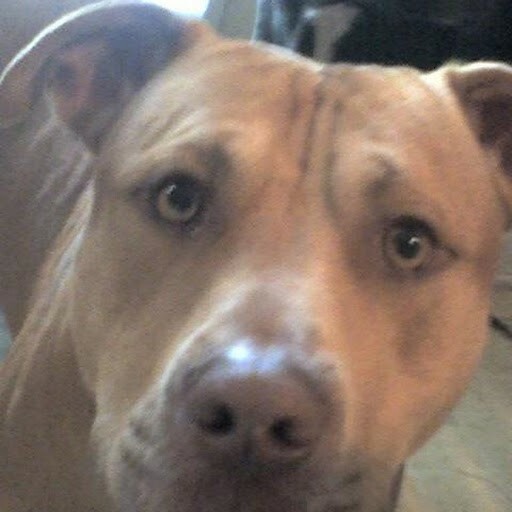 A mind set of a pitbull is almost human, they have a soul that you can see by just looking them in the eyes. What you give to them is what they give in return! "If someone harmed my dog out of fear, I would be heart broken because I know he didn't deserve it. He has a heart of gold and is filled with so much joy out of the life he is given. He is one of the sweetest dogs that I have ever known!" I have had good and bad experiences with pits. A dog has a one track mind and they know what they are taught. Some are raised to be a one owner kind of dog, they only listen and take commands from that one person. Some of those which are raised in that mind state are generally guard/attack dogs, Those are the ones that make them scary. Pits are not the only dogs used for such tasks, I've seen many other breeds from rottweilers to doberman's that are chained or fenced in because their duty is to treat everyone like a threat. 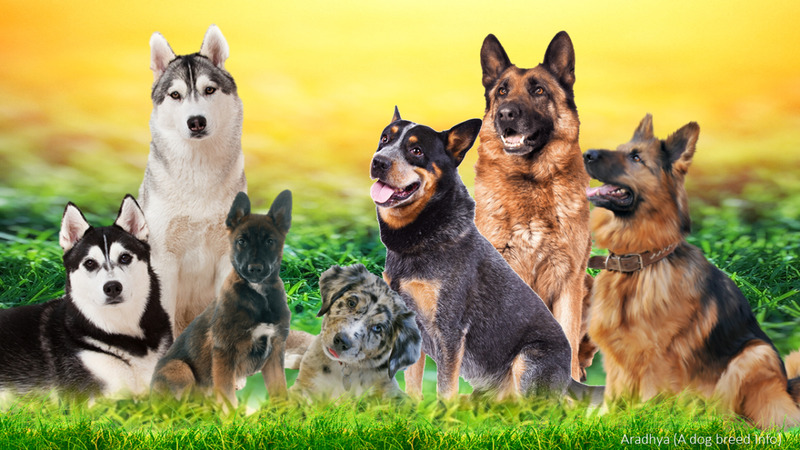 The dogs that are truly raised from kindness and by more than one person, may only attack someone if they were coming in a threatening manor to harm his/her family. This kind of dog is welcoming to guests and will show their excitement on how much they love your company. You might think your pit is the sweetest, most loyal and loving dog in the world but do you really know him/her? Think about the small things like how do they act around other people and animals. Does the hair on their back raise constantly? Do they growl and stare at someone or other animals? When taking them out do they point as if they are about to dart? Do they raise their nose above yours? Do you know if they try to be more dominant than you? A lot of these traits can lead to aggressiveness or show that something is bothering them! They love to go outdoors, a lot! It's more then just marking territory. It's sun bathing and running. They are full of bottled up energy. When outside isn't an option everyday, like rainy days, You can give them toys like balls and ropes. They might destroy the toys to bits but stronger toys that last a little bit longer are available for their pounds of pressure in their bite. Pet and hug them often because if you don't, they will wine and cry until you give them attention. They have short fur and can develop problems if they aren't fed right, some pits have high food allergies and if not treated right, it could cause them pain and suffering. 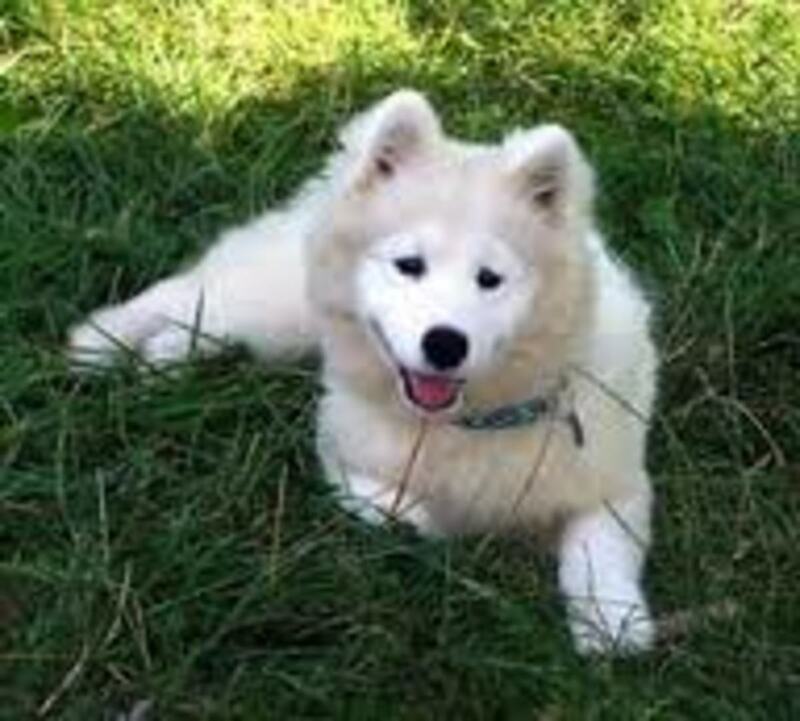 To insure that they will be a family dog, take them around people and kids often from the time that they are a puppy. Making sure they will get along with other animals, from puppy stages, bring them around other dogs and animals. You can't guarantee that the other animals wont lash out. The majority of pits most likely to attack are usually the ones who have been; neglected, beaten everyday, not fed or given water, the ones who are treated badly. All a dog needs is constant love and attention, they need friends just like you and me! 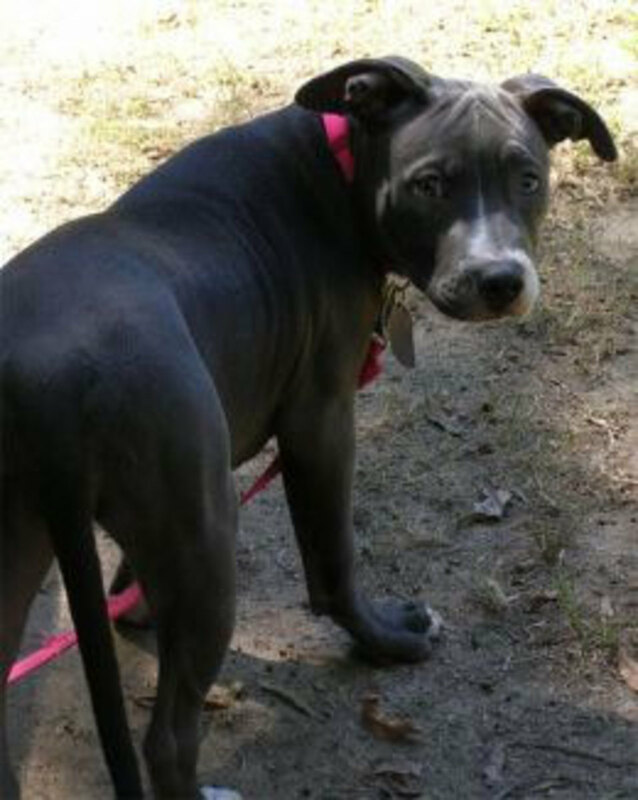 Would you be more comfortable raising a pit bull after reading this article? Definitely not, I still don't trust them! I loved them before I read this article! It is a shame that this breed has such a bad reputation. As a former owner of a couple pit bulls, direct descendants of one of the legendary fighting dogs, I can attest to their love for humans, intelligence and all round abilities. What people don't understand is that fighting dogs were bred not only to fight other dogs but to love humans. Their owners had to get into the pit with these dogs while they were fighting and to separate them. If a fighting dog tried to attack a human in the pit he was immediately put down, so love of their masters was bred into this breed. They have to be taught to attack people or abused. Of course there is always the possibility of an exception to the rule but responsible pit bull owners will agree that is the rule. I will say though in today's world I would not own a pitbull unless I lived far from people out in the country and the reason is twofold. 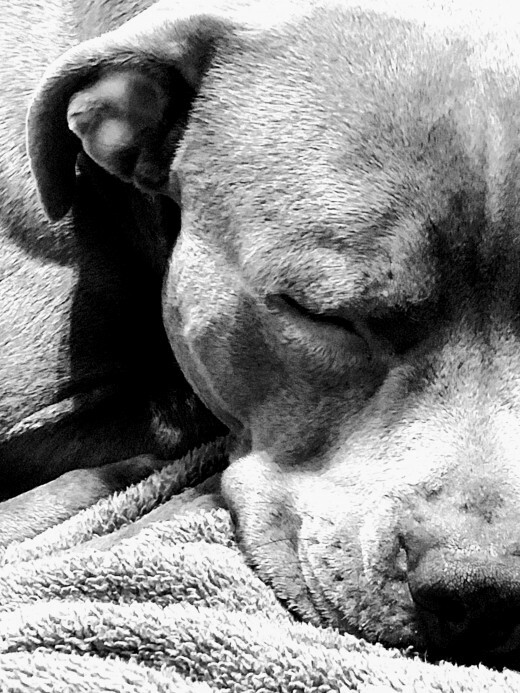 One: the stigma that goes along with owning a pitbull today. 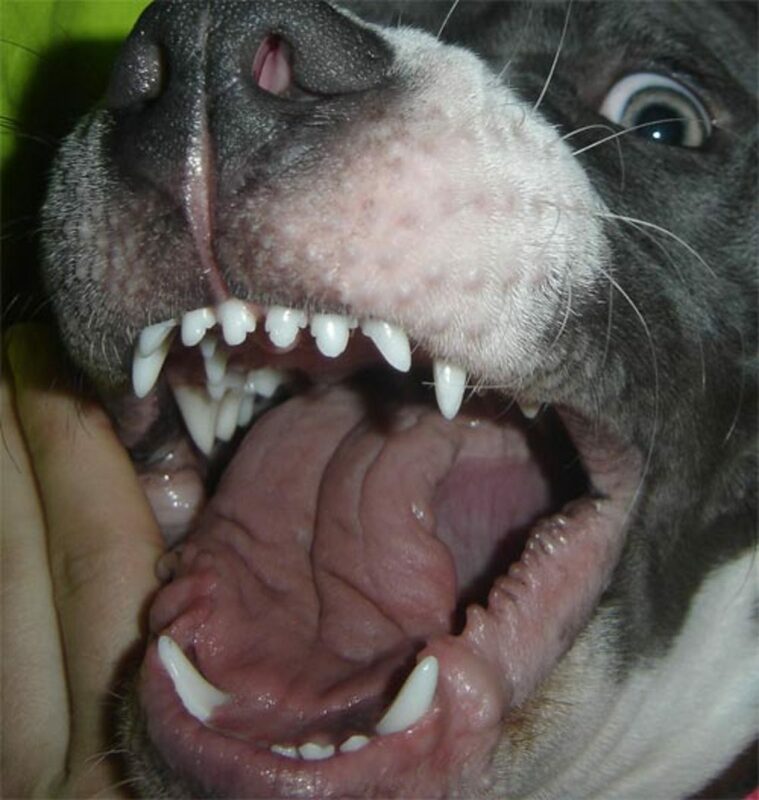 Two: Pitbulls are equipped to do real damage and are naturally animal aggressive. Not only is their bite powerful they only let go to get a better grip. Once they have latched onto a dog or car or human they just hang on until you can somehow make them pass out. 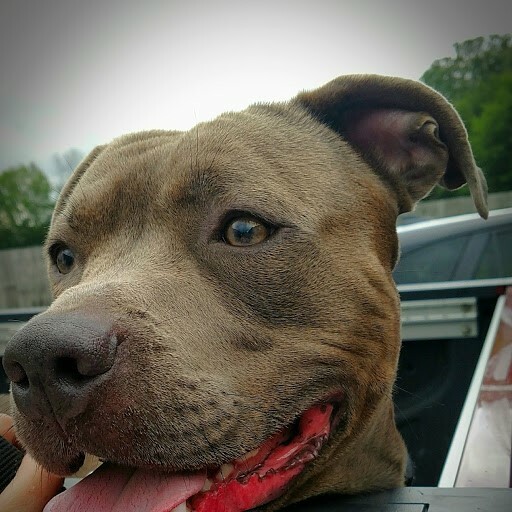 Other dogs may bite and release giving a chance for escape but not a pitbull. Also they don't bark, it will be a silent attack without warning.